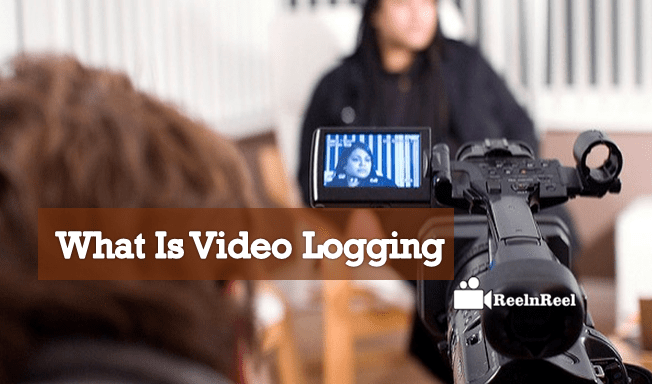 Home » Video Marketing » What is Video Logging? Do you struck in the middle of video editing to rough cut the shots? Have you ever notice the importance of video logging before editing? To make everything in a simple form while editing then make use of video logging. The captured video which has been labeled depending on the video content after watching it is termed as the Video Logging. When the video footage has done then it might be difficult to edit the each shot of the video individually by spending the hours of time to edit the video. To avoid such distraction the involvement of video logging should be there. This can be done by using some software to filter the video content. 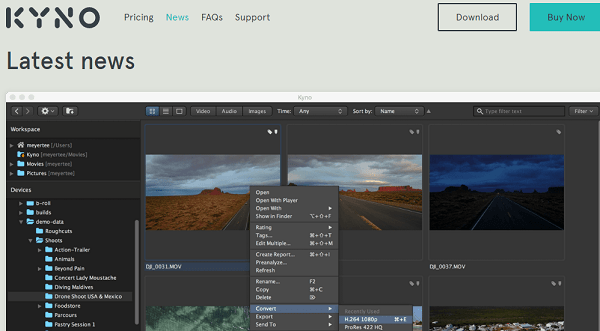 This is one of the best software which enables the video editing tools for logging, screening, and transcoding through the single interface to obtain the efficient video content. This can be used simple format without consuming the time and money to edit videos. By using this, the video transcoding and tags can be added. The video logging tool will be used to insert the effective meta data. This is mainly intended to log the TV channels from the varied inputs with different formats. 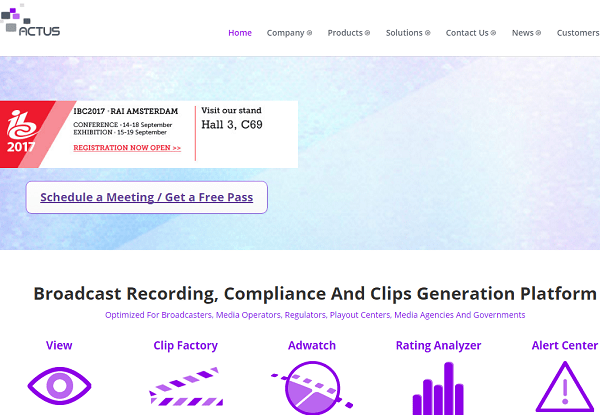 In the form of bit rate and resolution, the logged video content can be saved. The video can be captured and managed with the service of video logging that is manageable with affordable cost and reliability. 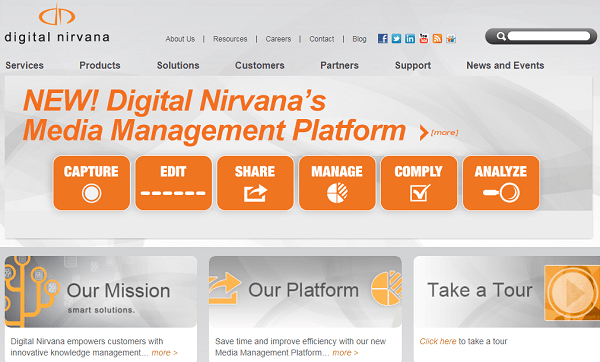 The most required features like captions and notes can be inserted into the video. The creator can understand the internal theme of the video created. While editing the video the more options can be obtained to mold the video after analyzation. The creator after watching for many times can easily predict what the viewer thinks about the content. The issues of the shots can be solved through video logging. The length of the video footage can be shortened before editing. After going through this article you might have got an idea about the importance of video logging. If you want to reduce the curdles in your video content strategy then make use of best video logging software which gives the effective results.